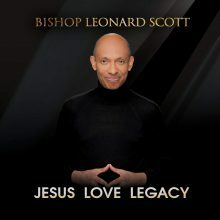 Recording artist and founder of Tyscot Records, Bishop Leonard Scott releases yet another powerful project that features a captivating worship experience through praise and worship songs and hymns. Collaborating closely with producer Phillip Feaster (Synergy Music Group) and singer/songwriter Tiff Joy, this trio wrote songs that allowed Jesus Love Legacy to soar to number eight on the Billboard top gospel album sales chart. The upbeat, hit song on the album, “Working in My Favor,” ushers in the spirit of praise while also encouraging the listener to understand that no matter where life may have you, things will work out if you have faith and believe in God. This song is led by Fred Hammond and Shirley Murdock along with Jeral V. Gray & New Direction Choir. “Power in the Name,” another praise and worship favorite on the album, is a declaration that saying the name of Jesus alone can bring “…peace, love and joy.” The song features the great Rance Allen, who is also an artist on the Tyscot label, and Kevin Vasser. Allen and Vasser go further by claiming that this song is for the “broken, those expiring heartache, pain, loneliness, insecurity.” Writers Feaster and Joy, along with vocalist Allen and Vasser, aim to prove that the result of accepting Jesus is the answer to your problems, and simply “calling on his name” can bring you peace, healing and rest. “Trust and Obey,” a hymn written by John H. Sammis in 1887, was birthed out of the testimony of a congregation member during a church meeting, according to composer Daniel B. Towner. Bishop Scott approaches the song in a traditional gospel style, saying in the intro that it’s an old song they used to sing in Sunday school. The song in many ways embodies Scott’s testimony: where God spoke to him and said “Trust Me,” Scott responds, “To be happy in Jesus, trust and obey.” For Scott, trusting and obeying Jesus gave him a feeling of being whole again after a season of brokenness. Jesus Love Legacy concludes with the track “It Is So.” During the middle of the song, Scott speaks about the album as a memorial of Jesus’s love. Scott also revisits many of the songs from the album through prayer as the accompanist, Phillip Feaster, plays lightly, sometimes referencing the songs being mentioned. This track brings the entire album to a conclusion by showing how each song works in tandem as evidence that peace, joy and love can be obtained through having faith and trust in Jesus, which is his legacy. 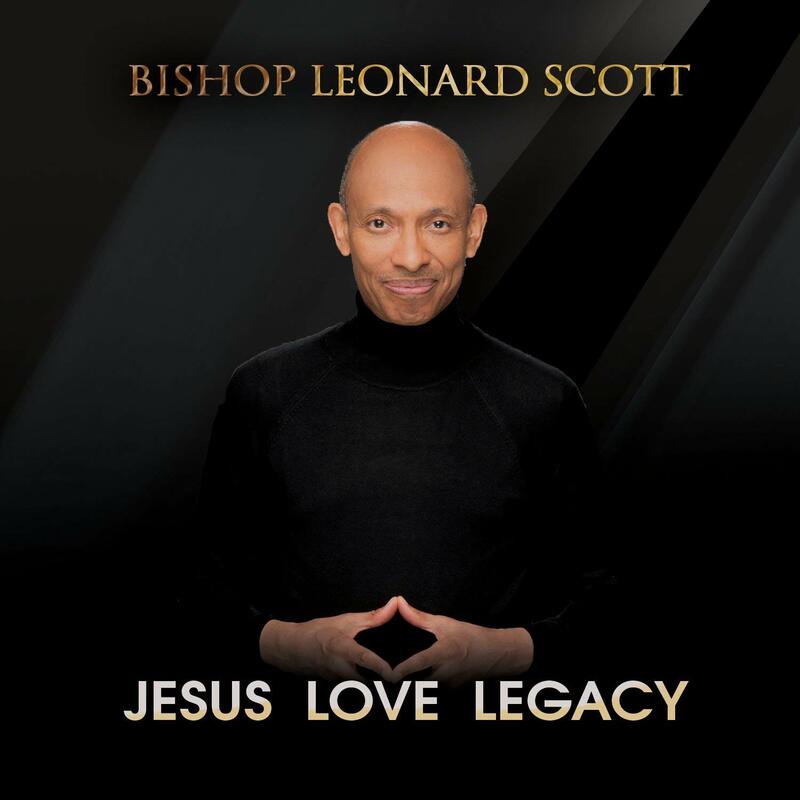 This entry was posted in Gospel Music and Spirituals and tagged Bishop Leonard Scott, Bobby E. Davis Jr., CD review, Gospel, Jesus Love Legacy, Tyscot by aaamc. Bookmark the permalink.